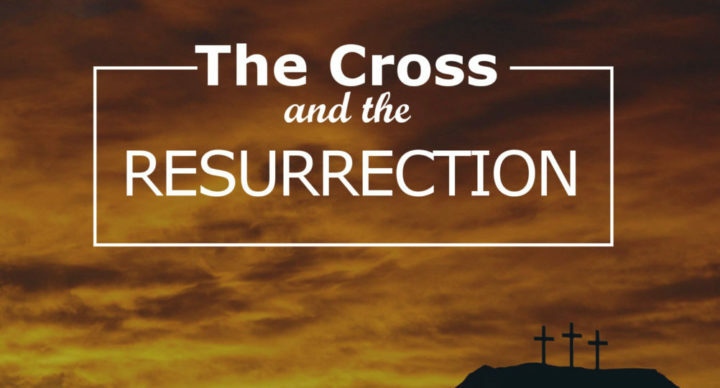 Contemplating the crucifixion and celebrating the resurrection of Jesus. With Friday being a family service, there will be no Children’s Church. The babies’ room and the playroom will be open with visual and audio feed. There is also an enclosed playground adjacent to the church hall. On Sunday, there will be Children’s Church as usual. ESCCYouth will not meet on Friday evening (19 April). There won’t be an evening service on Sunday evening (21 April). Streams Café is closed over this weekend.